Smartfish have created a fresh new brand for Sunshine Coast accounting firm, also providing printing services for their stationery range, including business cards, with compliment slips, letterheads and presentation folders. Smartfish provide a full range of affordable high-quality professional printing services for business on the Sunshine Coast and across Australia. 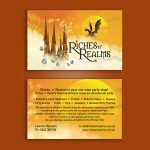 Count on quality business cards for your financial service business. 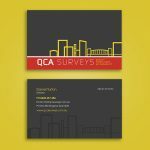 We design and print professional business cards that stand out from the crowd.